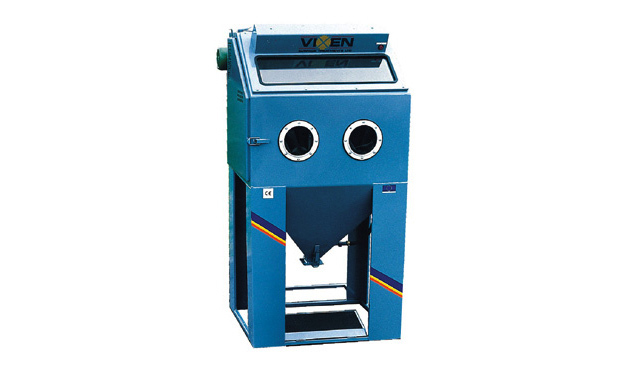 Vixen’s Fox machines are an economical range that is accessible to all industry sectors due to their affordability. 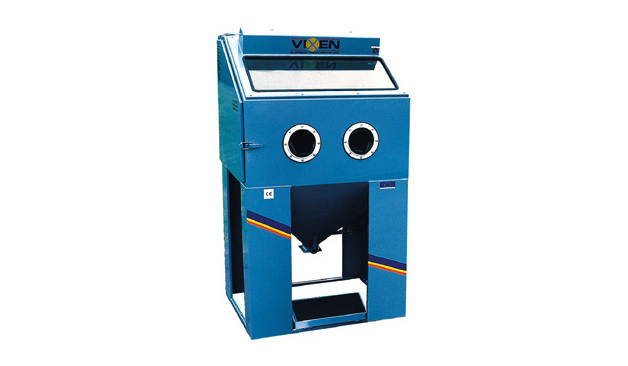 Fox blast cabinets are very advanced in their design and can boast a number of excellent features including integral dust extraction and foot pedal control. 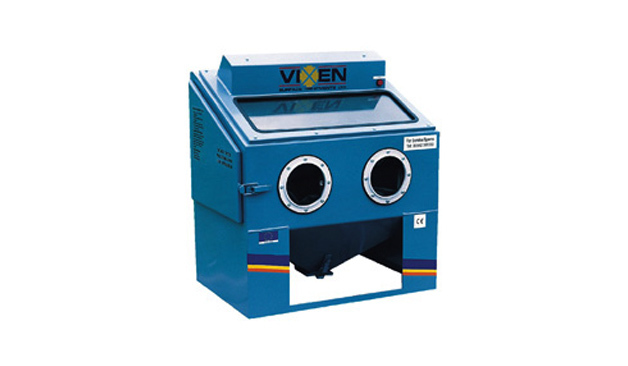 Available in three sizes; the Fox 10, 25 or 50, these machines are ideal for customers who want Vixen’s quality products at a price that suits them. To find out more… just ask Rick!